What are some of the effects of being a disracted driver? 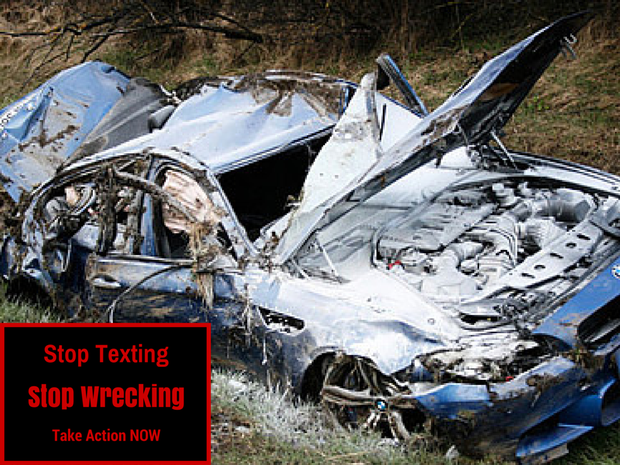 How can people reduce the urge of texting while driving? What are the consiquences of being a distracted driver? What happens if you are caught being a distracted driver? Texting while driving is against the law. So why do people still do it? Did you know that “a distracted driver is 23 times more likely to make a mistake than a normal driver?2” I think that we should put a stop to all phone use in all automotive vehicles. Here are some ways to decrease the urge to grab a cell phone while driving. Keep your phone on silent while driving, make sure it is out of reach, and if you are texting someone before you drive, be sure to tell them that you are going to drive and that you can’t talk for a while. Also “All are primary enforcement laws—an officer may cite a driver for using a hand-held cell phone without any other traffic offense taking place.3” This is just a warning just for having a phone in your hand while driving. Even if there isn’t any traffic around. You can only imagine the trouble that you can cause for being a distracted driver. For more information on the consequences, “2012 driver distraction was the cause of 18 percent of all fatal crashes – with 3,328 people killed – and crashes resulting in an injury – with 421,000 people wounded.1” That was a few years ago, lets not let that number increase in size. Let everyone join in on not texting and driving. 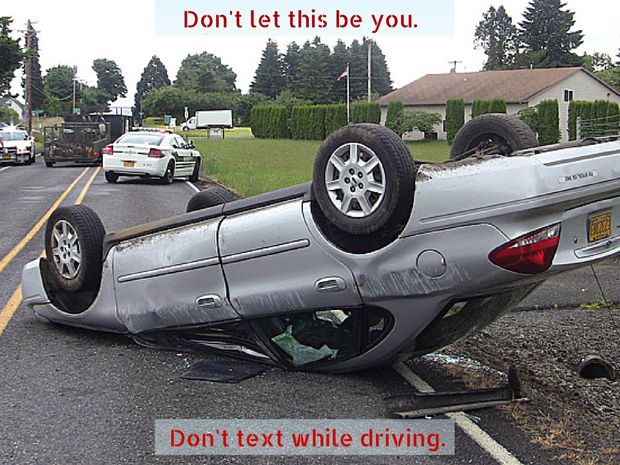 Don’t be a distracted driver, be a responsible citizen and drive safe.